In 2003, the world of filmmaking was shaken to its very foundations. Bursting onto the scene and blinding the city of Los Angeles and Hollywood like a renegade supernova, was a film that went by the insipid title of The Room. 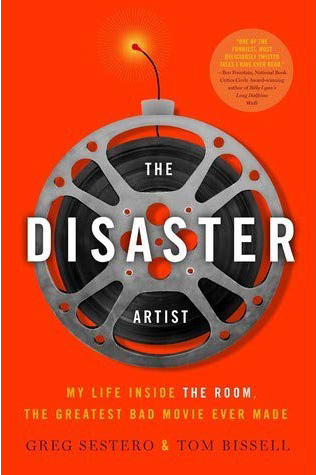 The Disaster Artist: My Life Inside the Room, the Greatest Bad Movie Ever Made is a book all about the making of that film. For those who haven’t seen The Room, the basic synopsis boils down to a ‘love triangle’ plot, between a banker, Johnny, his fiancée, Lisa, and the best friend, Mark. There’s romance, betrayal, drama and finally tragedy. Seems simple enough, right? Wrong. The final instalment of The Lord of the Rings trilogy might’ve won all eleven Academy Awards that year, but it was The Room that still managed to be the talk of the town (and eventually, the world) amongst many filmgoers. Don’t be mistaken, The Room wasn’t a sleeper hit or master class in filmmaking. In fact, it was the complete opposite. A train wreck so disastrous that it’s still being watched, studied and talked about, to this day. “So bad it’s good” and “The Citizen Kane of bad films” are quotes often thrown around whenever The Room is muttered. What makes The Room so bad? Well, to put it bluntly, everything. From the acting to the directing, to the sets and continuity, is a consistency of abysmal filmmaking. Yet despite its terribleness, there remains a kind of loveable charm. Most of this charm seems to stem from the man who helmed the project, the weirdly fascinating and enigmatic, Tommy Wiseau. Wiseau was responsible for acting as the lead character, Johnny, writing, directing and producing The Room (Orson Welles, eat your heart out). Greg Sestero and Tom Bissell’s book, The Disaster Artist, doesn’t start at the premier of The Room in Los Angeles, 2003. It starts instead a year earlier, with a lunch between Greg and Tommy, a lunch so bizarre and off-the-wall, that it almost reads like sketch comedy. It’s a day before official production is about to begin on The Room, and Tommy with genius-gusto, decides to offer Greg one of the lead roles in his film, as Mark, Johnny’s (Tommy’s character and fictionalized version of himself) best friend. A plan so flawless, until Greg reminds Tommy that the role is already cast. In the next chapter, we are taken back to 1998 in San Francisco with Jean Shelton and her acting class, where Greg relates his early origins into acting and his dreams of “making it”. It’s here that he meets the one-and-only, Tommy Wiseau, for the very first time. They’d later on become acquainted with one-another, after Tommy steals the show by giving one of the most ludicrous renditions of the famous ‘Stella’ scene from A Streetcar Named Desire ever witnessed. What follows throughout the book is parallel storytelling, or intersecting storylines. One side focusing on the making of The Room, and the haphazard tyrannical way in which Tommy went about acting, directing and interacting with the cast and crew. The other, on the growing friendship and relationship between a young, Greg Sestero and not-so-young, Tommy Wiseau, both bonding on their dream and love for acting (and in particular, James Dean). Each storyline is as equally entertaining, funny and at times touching as one another. 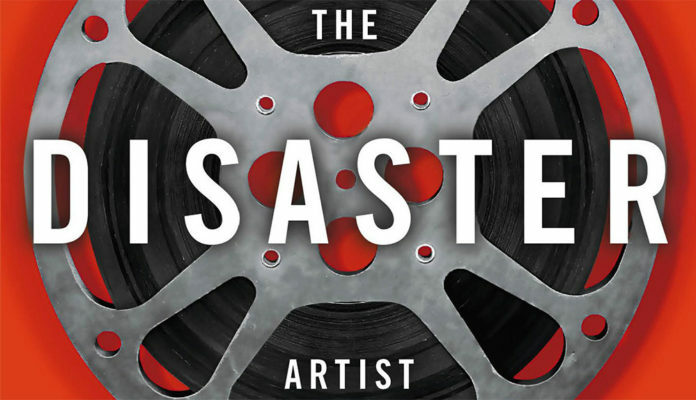 The Disaster Artist is a book that doesn’t quite feel like it’s written from someone with journalistic prose looking-in on The Room, or the life of Tommy Wiseau. Instead, it’s a book written by someone who lived and breathed these experiences and moments. The final result is a raw and believable account, with a striking amount of humility and sincerity. 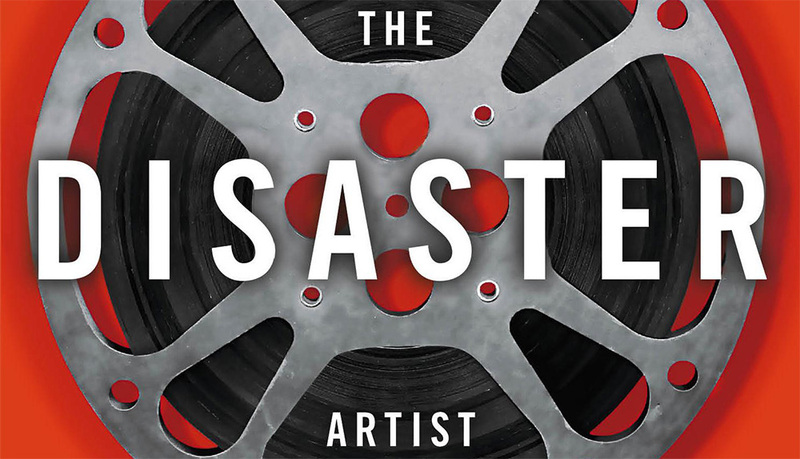 The praise in this regard goes solely to Greg Sestero; he is quite possibly the best—and only—person capable of telling this story. His perspective is paramount to understanding the making of The Room, and Wiseau. You don’t have to be familiar with the film itself, or even know a great deal about the players such as Tommy Wiseau to find this book enjoyable. After all, driving the engines is a timeless story, full of great characters and great moments. I cannot recommend this book highly enough. It might be one of the best reads I’ve had in a very long time.